5 gallon HDPE Square Carboys are equipped with large handles making it easy for lifting and carrying. Ribbed side panels for give added strength. 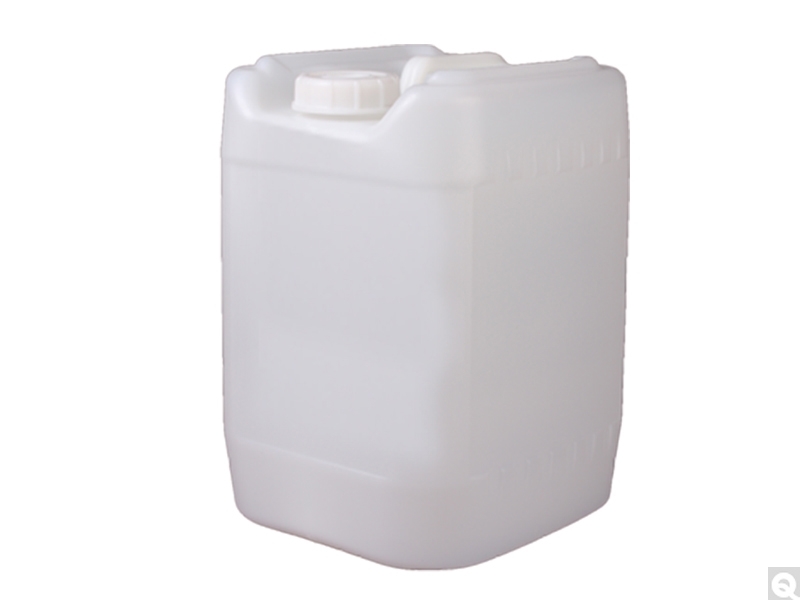 Ideal for storage and transport of chemicals and agrochemicals, or pharmaceutical preparations. 18mm vent and 53-400 pour caps included.